The strengths and longevity of our staff, at all levels, are invaluable assets to our organization and our community. Each member of our team is consummately professional and strives to do whatever he or she can to ease difficult times for our families. All of our professionals are well-versed in Jewish funeral and burial practices. 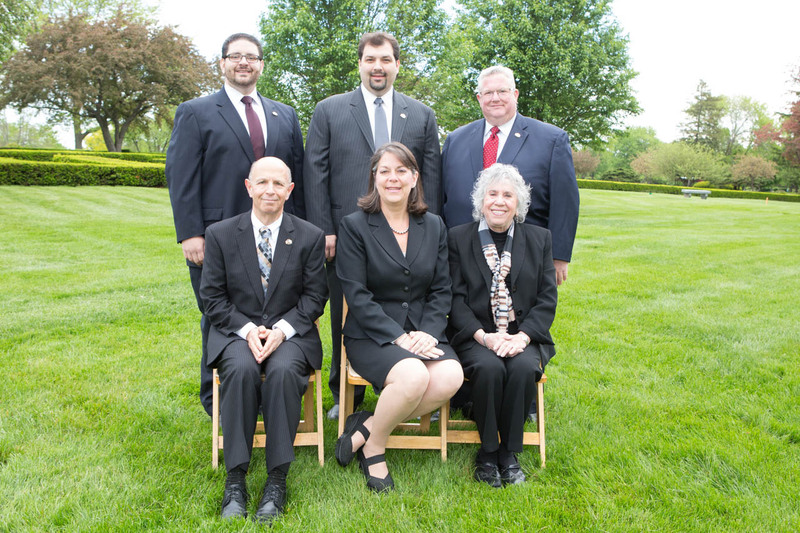 The dedicated and experienced management team at Shalom Memorial Park and Funeral Home, led by Maynard Grossman ~ Executive Director, Micah Singerman ~ Operations Manager, Mindy Moline Botbol ~ Funeral Director, and Neal Hall ~ Superintendent, they oversee staff, supervises programs, and guide the organization. Our management team brings a wealth of experience in the Jewish community, longstanding tenure with Shalom, and unsurpassed compassion and dedication. Our family service counselors provide counseling and support services to families regarding every facet of funeral and burial planning. Our counselors guide families gently, while helping to educate and inform them during the planning and service selection process. 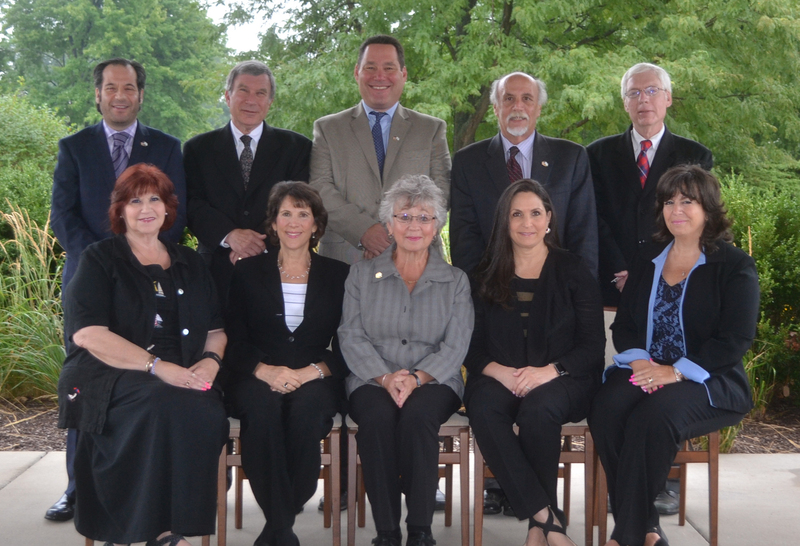 Shalom’s funeral directors are well-educated in Jewish funeral and burial practices. Each director has the expertise to answer the most troubling questions and will provide answers and assurance throughout the decision-making process. Our directors are trained to help families decide what is most appropriate and dignified for their loved one. Our knowledgeable staff provides respectful care and preparation of the deceased while having the sensitivity to assist the bereaved in coping with loss. 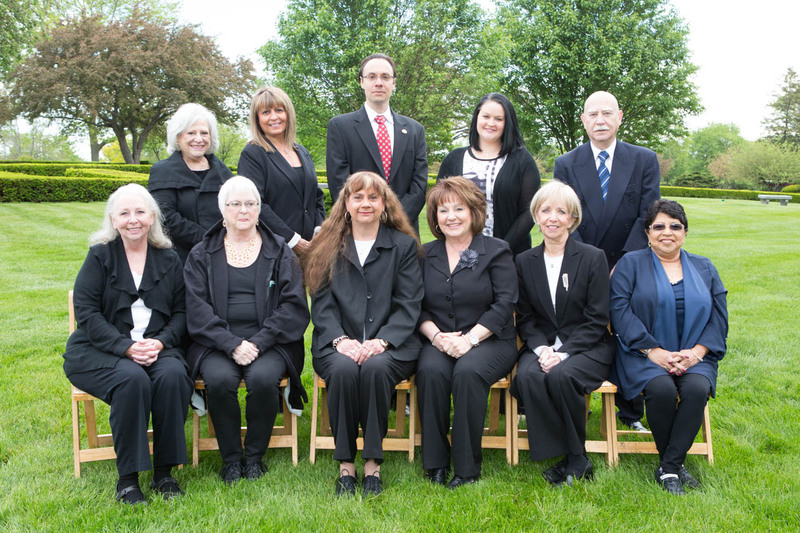 Our skilled office staff is a vital part of Shalom Memorial Park and Shalom Memorial Funeral Home. They do everything necessary to ensure the smooth day-to-day operation of the cemetery and funeral home. They strive to meet and exceed our families’ needs, and to maintain Shalom’s principles of providing patience and comfort for all who come through our doors. The beautiful, clean, and perfectly maintained grounds at Shalom Memorial Park and Funeral Home is the work of our professional grounds crew. 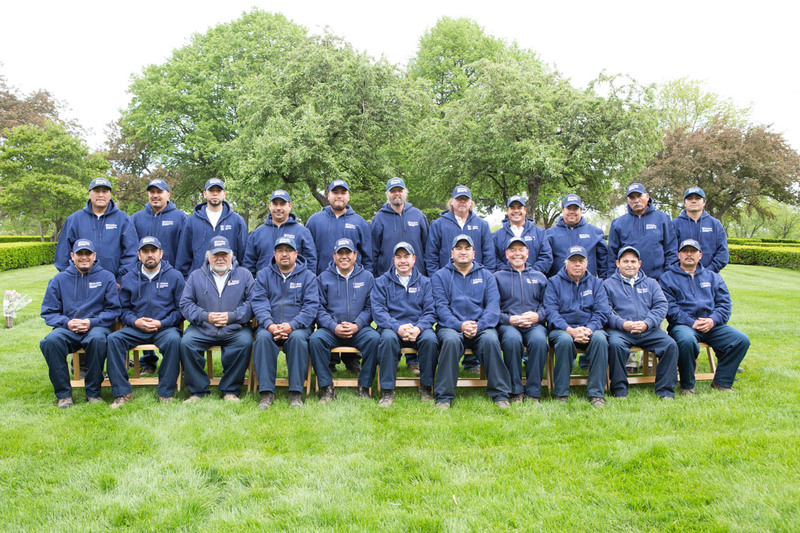 Many of our highly dedicated grounds crew have been with Shalom Memorial Park and Funeral Home for decades. They have a deep understanding of the importance of maintaining the grounds and the graves of loved ones. It is common for our crew to be personally acquainted with the families who visit the cemetery regularly and anticipate their needs in advance.The beautiful, clean, and perfectly maintained grounds at Shalom Memorial Park and Funeral Home is the work of our professional grounds crew. Our team includes a 24-hour caretaker who lives on the cemetery grounds.